Clouds are everywhere and are puffy! 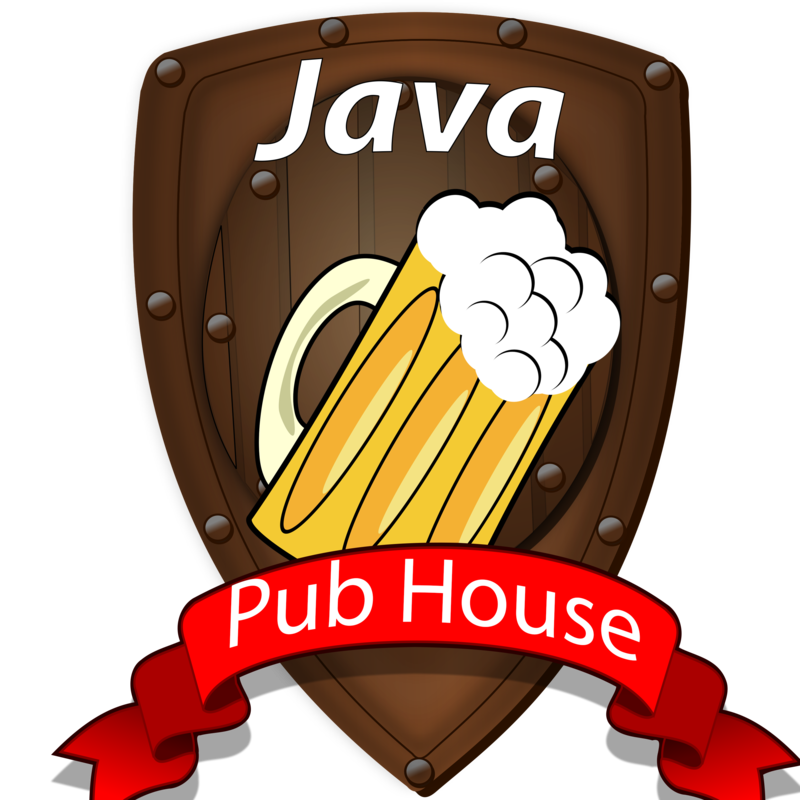 In this Sponsored Episode, we dive into one of the main prominent cloud providers out there (Microsoft), who is outreaching to us Java Developers! (gasp!). 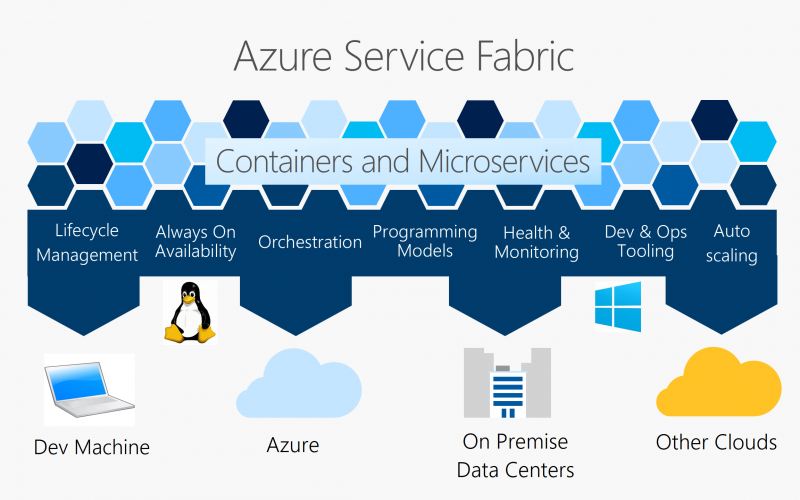 In this episode, the Microsoft Service Fabric team (with @mani_ramaswamy, @HuruliS and Raunak Pandya) takes us in a soup-to-nuts tour on how to get started with Azure’s service cloud, including what makes it different from others. 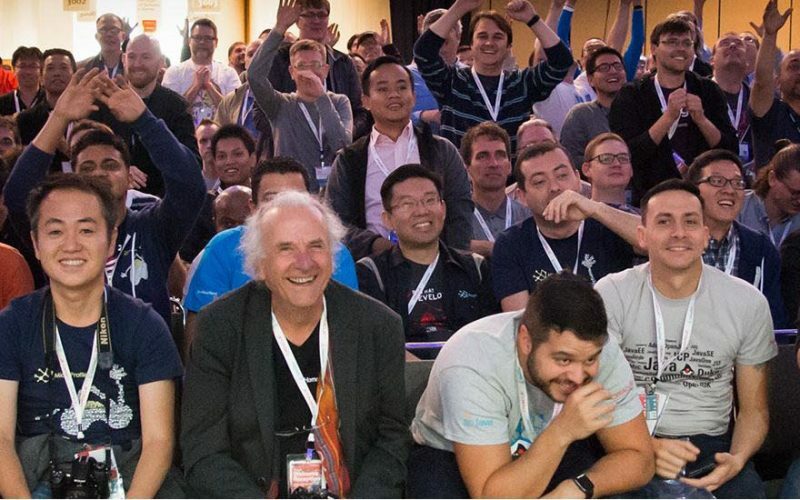 Bob and I dive and explore how well would this work for us Java folk (and the answer is “very well”) taking questions from how to build and deploy cloud, to what native support is there is for us Java Folk . We thank Microsoft’s Service Fabric team for sponsoring this podcast!